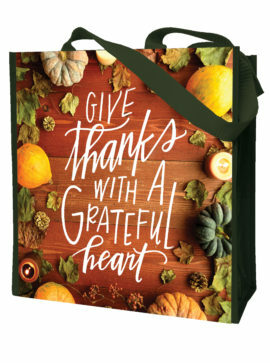 Crafted from high quality polypropylene, this durable reusable tote with over the shoulder handles is a true go-anywhere, carry everything bag. 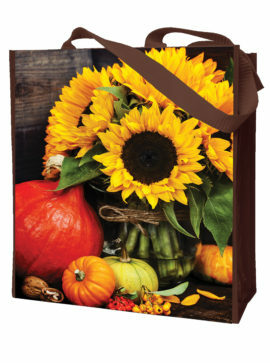 Customers love choice, which is why bringing in seasonal designs throughout the year helps drive sales. 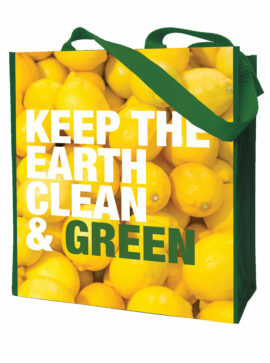 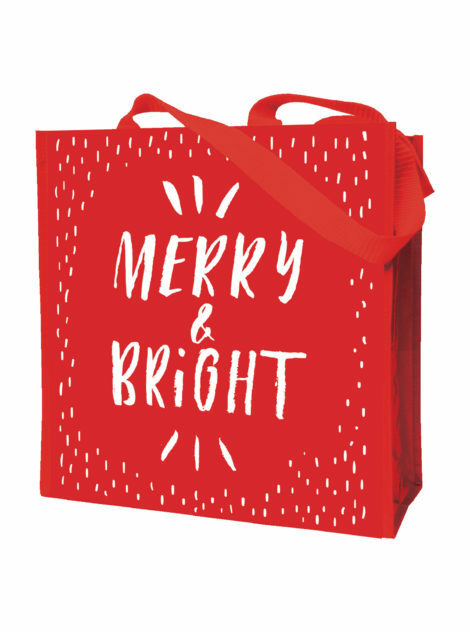 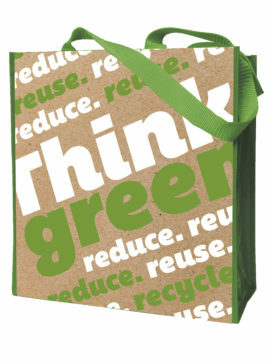 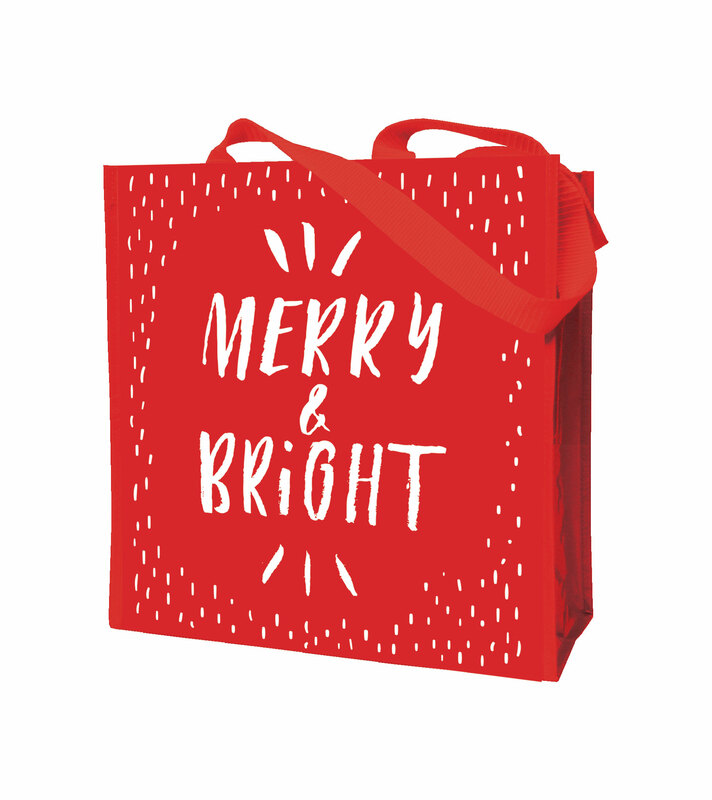 These eco friendly bags also double up as gift bags.